As I learn more about my ancestors I always try to find out more about what was happening around them. Recently I have learned more about some of my ancestors who lived at the time of the French and Indian War. I am currently reading two books about the French and Indian War and they only cover this fourth war. 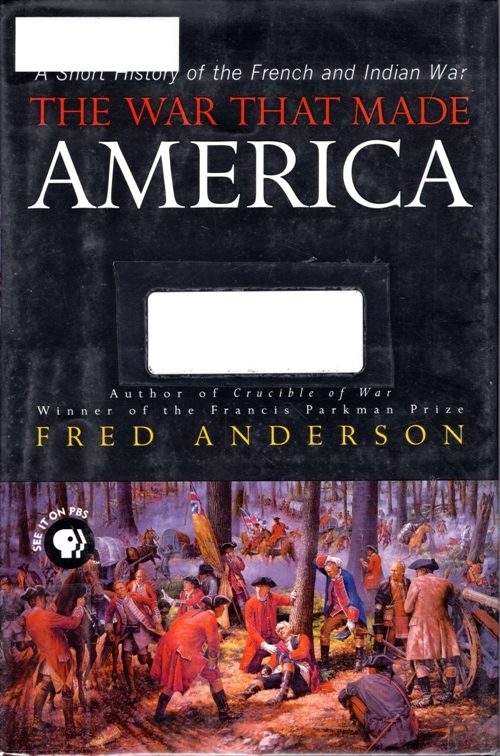 The first book is The War the Made America: A Short History of the French and Indian War by Fred Anderson. It was written as a companion to a four hour PBS special titled The War that Made America. I really like the first sentence of the Preface of the book. Today, two hundred and fifty years after the French and Indian War, most Americans are no more familiar with its events and significance than they are with those of the Peloponnesian War. Since very few Americans even know what the Peloponnesian War was about, this is a very strong statement. In the American History textbook that we used in High School there is only a very short section on the French and Indian War. 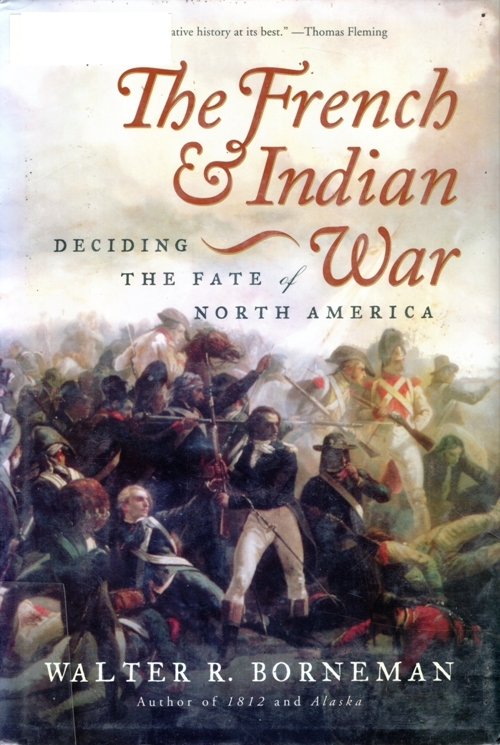 The other book that I am reading is The French & Indian War: Deciding the Fate of North America by Walter R. Borneman. This war did truly decide the fate of North America as it was the war that tilted the balance of power toward England in North America and set the stage for the Revolutionary War. It was during the French and Indian War that my ancestor Jacob Hochstetler was captured by Indians along with two of his sons. Other members of the family were killed during the attack at Northkill. I have a synopsis of the event in my post The Light in the Forest. 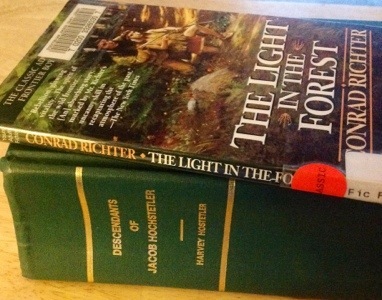 Conrad Richter wrote a short book that told a story that was very similar to what my ancestor went through. 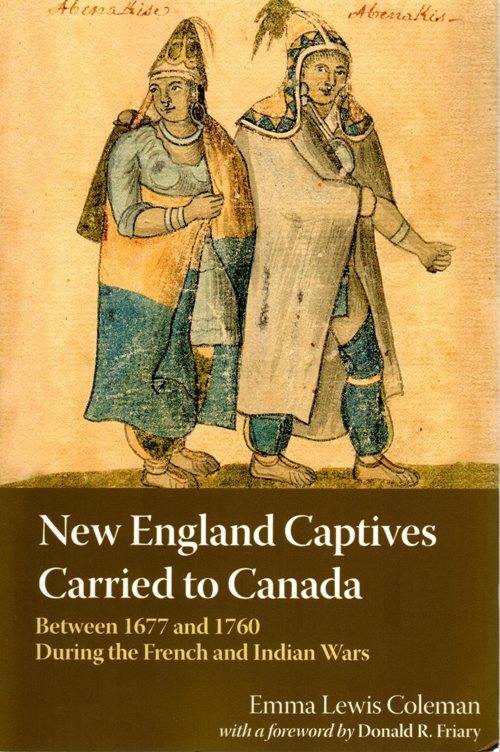 Another book that I have in my library is New England Captives Carried to Canada between 1677 and 1760 During the French and Indian Wars by Emma Lewis Coleman. I was really surprised at the number of captives who were carried off to Canada. However, as I learn more about my family history I run across more and more stories of family members who were involved in Indian attacks as many of them lived in frontier areas. If you have colonial American ancestors there is a good chance that they were affected by the French and Indian wars. This entry was posted in Family History, Genealogy, History and tagged Canada, Colonial, delaware Indians, French, French and Indian War, Indians. Bookmark the permalink. Several of my Huguenot ancestors were volunteer militia in the war. The families eventually migrated to southwestern New York from Massachusetts and then into NW Pennsylvania to a dairy farm where my mother was born and raised. Their stories were compiled by my mother’s half brother upon his retirement from the Air Force and inspired my contemporary crime/detective novels and my two historical novels set in 1753 and 1758. 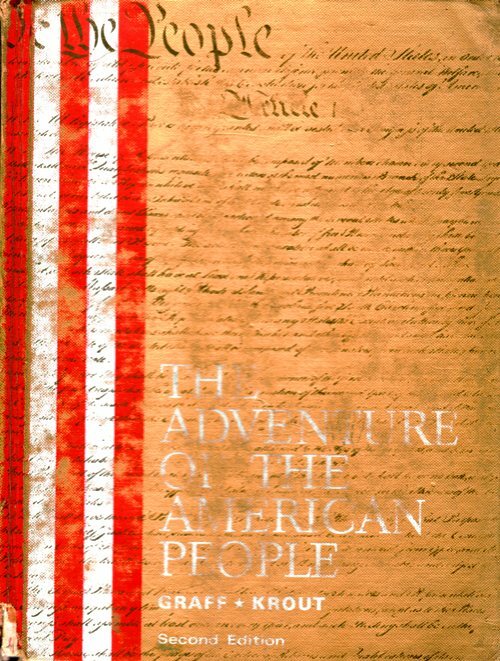 I hiked the Washington Trail as a Boy Scout and the 1753 novel (Captain’s Cross) is based on that story. 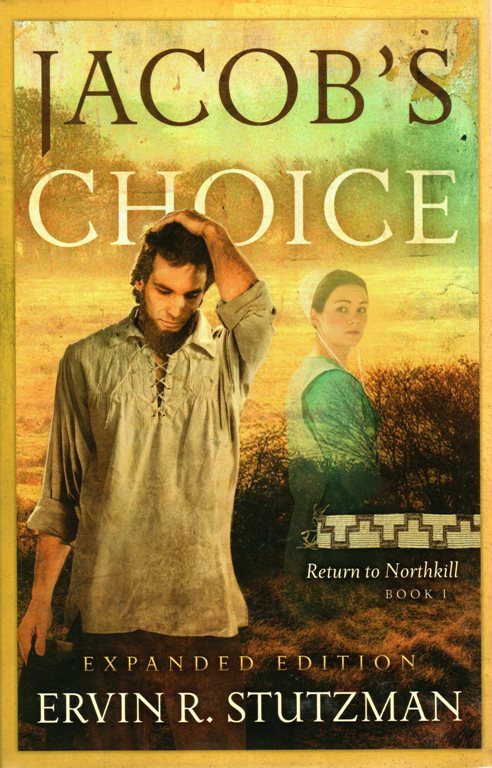 The 1758 story (Captain’s Sortie) is a fictional insertion of my characters into the battle for Fort Frontenac. A capture and rescue is a big part of that tale. The research is the fun part. Reading the accounts and journals of the participants brings it to life for me.